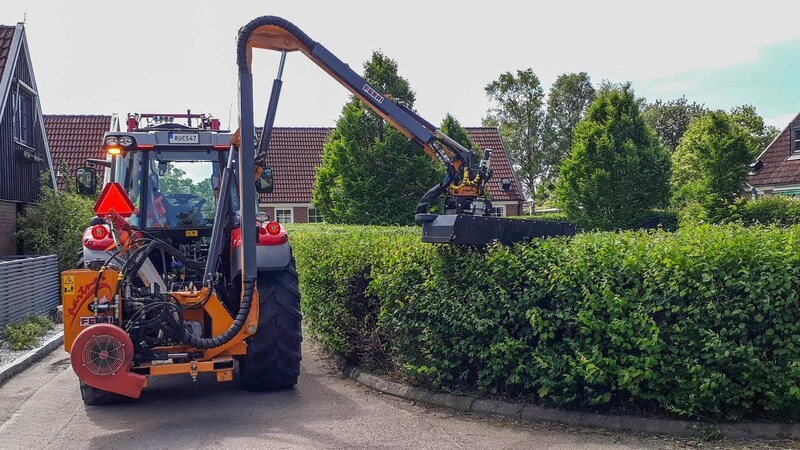 The GrenTec Rotary Hedge Cutter RC 102 performs three operations in one. It cuts, shreds and disposes the cut-off material. 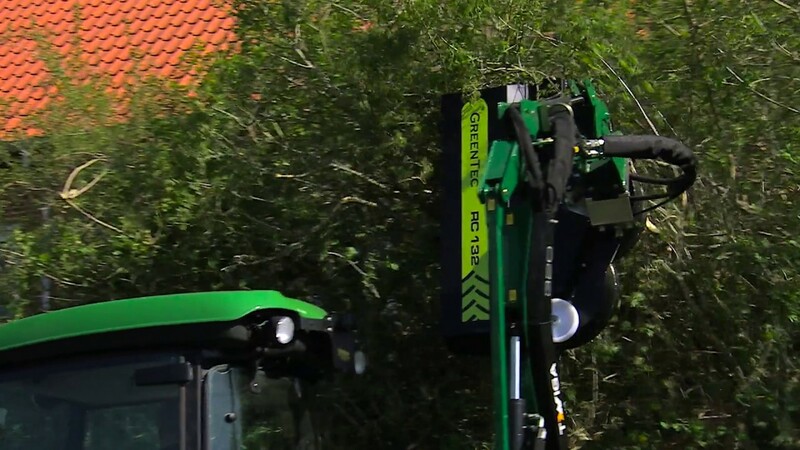 The blade system consists of 18 special hardened blades that assures a clear and consistent cut of branches up to 2 cm in diameter.